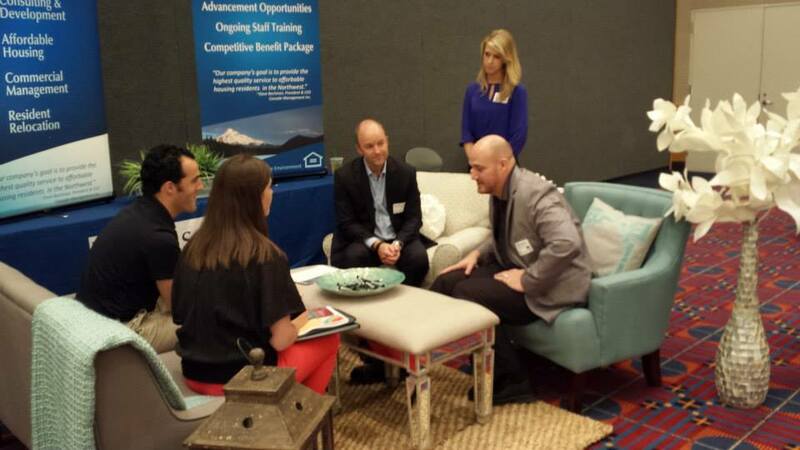 The Reverse Trade Show, held annually, is the Grand Prix of association networking events. For suppliers, its fast-paced, face-to-face interactions might make this the most productive two hours you'll have all year! For property managers, this format allows you to conveniently identify new industry suppliers in a concentrated, time-efficient forum. Avoid making endless calls and appointments to gather the information you need! 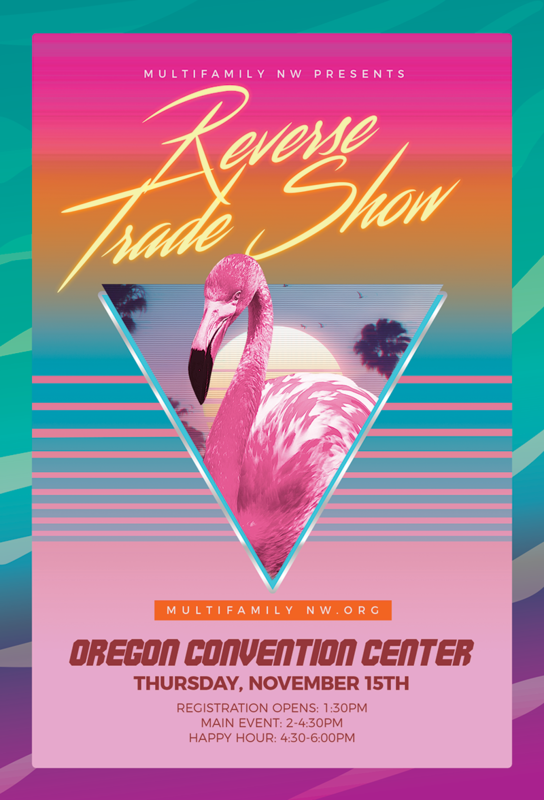 Simply participate in the Reverse Trade Show to get all the information on new products and services. This is a member-only exclusive that always sells out, so don't miss this opportunity! All proceeds benefit Multifamily NW's legislative efforts.